Recalls are a pretty rare occurrence. But your safety and peace of mind means absolutely everything to us, so we will always be completely clear about recalls. 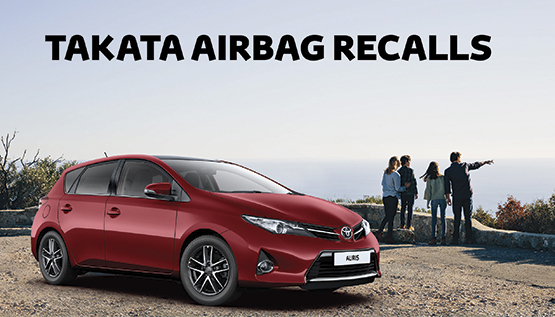 We’ve made it as quick and easy as possible for you to check if your Toyota is affected by a recall issue. All you need to do is have your Vehicle Identification Number (VIN) to hand to be able to check for a recall. 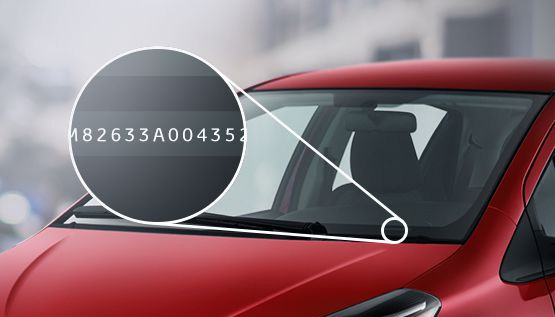 This information can be found on your car, usually where the dashboard meets the windscreen and/or on the driver's side door post where the door latches when it’s closed. By clicking on the “Check for a Recall” button you can also book an appointment on-line with your local Dealer/Authorised Repairer to have your recall carried out free of charge. The Takata Airbag Safety Recall is the largest recall in automotive history, involving 19 manufacturers and tens of millions of airbags across the world. Defective airbags can cause serious injury if not repaired immediately. The safety of our customers is our number one priority, we continue to reach out to all owners of vehicles involved to ensure they are aware of this recall. By clicking on the “Takata Airbag Information” button you will get a better understanding of the repair. Please get in touch if you have any questions, comments or concerns about your Toyota by choosing one of the options below.